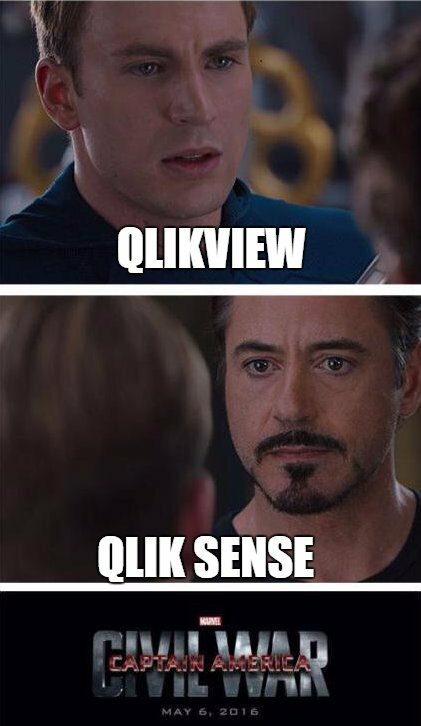 Hello everyone and welcome to QlikFreak. 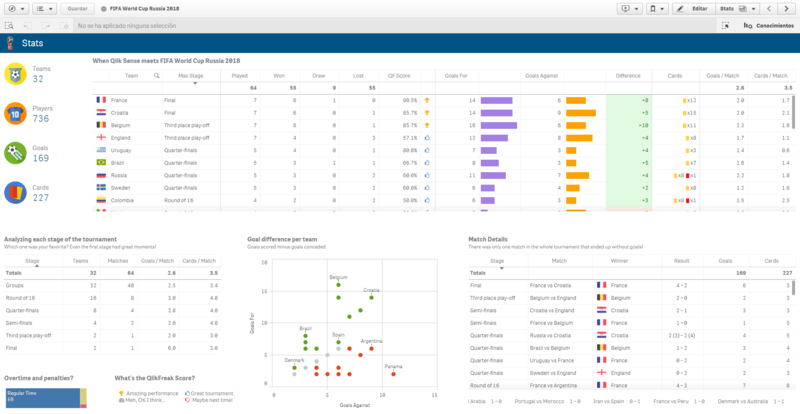 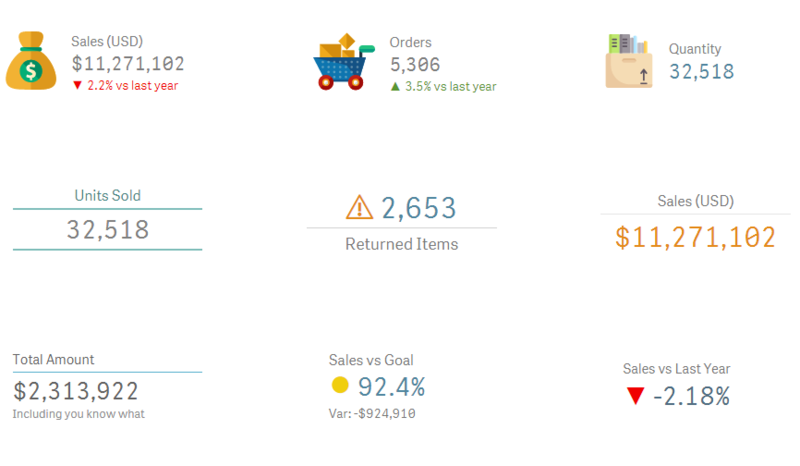 This will be our first post in a new category called QlikAdvice, where we’ll talk about dashboard design in a broader sense. 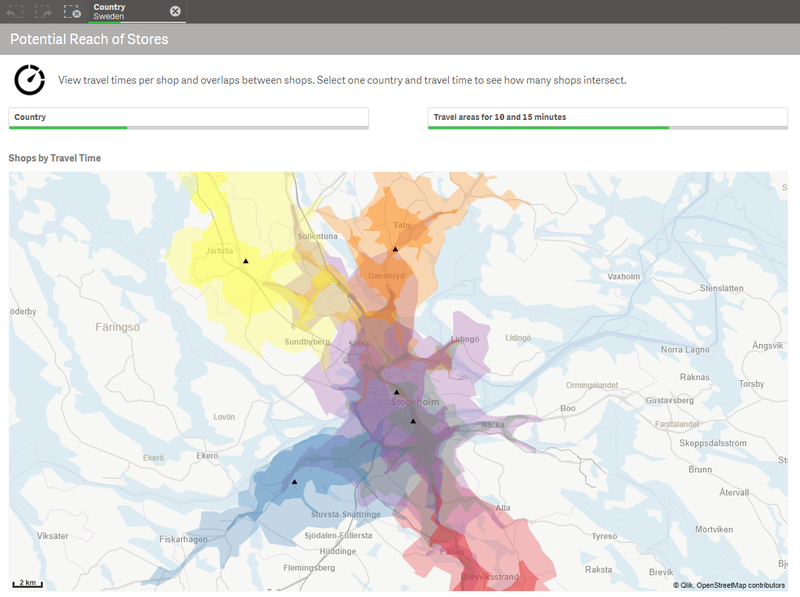 Instead of focusing on technical stuff (we already cover that in our Just Qlik It posts), this section will contain functional tips that will help you present information in an efficient and elegant manner. 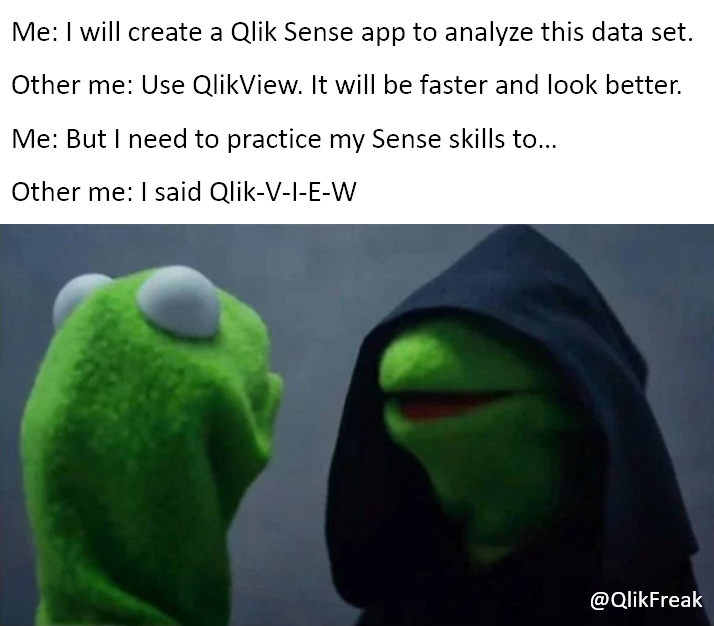 These principles will be applied to Qlik apps (QlikView and Qlik Sense), but you’ll find out that most of them are useful in other domains as well, from web design to NPrinting Reports, or even PowerPoint presentations (or should I say Qlik Sense Stories?). Today’s topic is an old classic you should never forget: context.